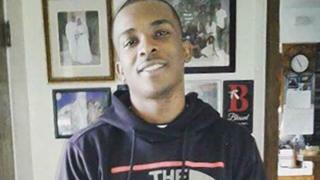 Two US police officers will not face charges for shooting dead Stephon Clark, an unarmed black man, in California last March, prosecutors say. The shooting victim, aged 22, was shot at least seven times in his grandmother's backyard in Sacramento. According to the district attorney, the officers, who were investigating nearby break-ins, did not commit a crime. The death sparked protests and fuelled national anger over police use of force, particularly against black men. "There is no question a human being died," District Attorney Anne Marie Schubert told reporters after making an apology to the Clark family. She said that a months-long investigation into the 18 March 2018 shooting had looked into whether a crime was committed. "The answer to that question is no and, as a result, there was no criminal liability." The use of force was justified, Ms Schubert said, as the officers had feared for their lives, believing Mr Clark was armed with a gun and had allegedly moved towards the officers. 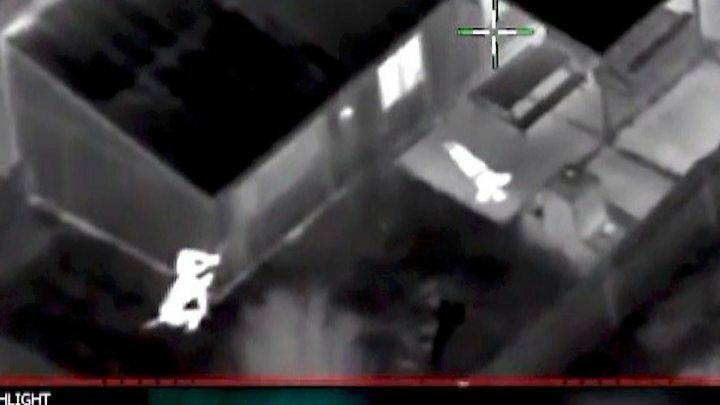 Police body camera and helicopter footage later revealed the officers fired 20 times at Mr Clark, who was then found with only an iPhone, and they waited five minutes before giving him aid. The officers, who were put on leave last year, have not been named by authorities over fears for their safety. Sacramento's police chief Daniel Hahn announced that the department would conduct its own investigation and, depending on the findings, the officers could be fired. 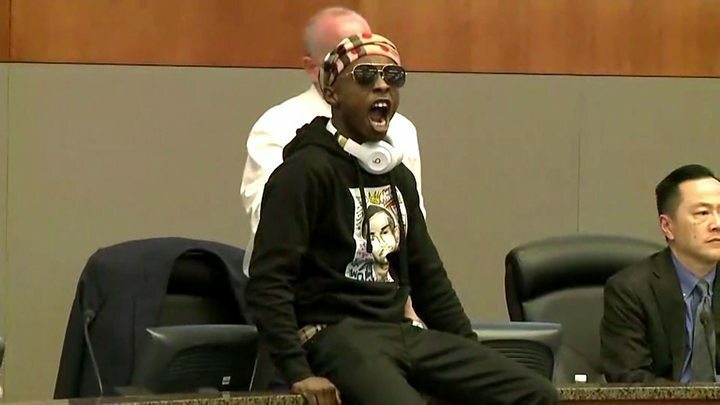 Media caption"Stop, please, my brother just got shot"
District Attorney Schubert also revealed the mother of Mr Clark's children had filed a domestic violence complaint against him two days prior to his death, and that the 22-year-old had researched suicide websites. Drugs were found in his system after his death, she said, and these in addition to his "state of despair" could have "affected his judgement". But Mr Clark's family and activists criticised Ms Schubert for bringing up these details. "Those officers didn't know any of that when they had him in the backyard and they killed him," Black Lives Matter leader Tanya Faison said. Ms Schubert repeatedly apologised for raising the information during her presentation.